Eubio is comprised of medical, scientific, and business professionals from around the world who are not only authorities in their fields, but who are committed to working together to support the high standards and exemplary work that our clients expect. We are looking to add to our team an Account Manager. The Account Manager must have a Bachelor’s degree (minimum) in a science-related field or marketing/communications field with a minimum of 2-4 years of proven pharmaceutical and/or medical communications agency experience developing solutions for medical affairs and/or commercial clients. The ideal candidate is capable of building lasting relationships with team members, leaders, and stakeholders in the medical/pharmaceutical industry. The ability to meet frequently with clients and Eubio Management (in person or via phone) is a must. This is a remote, contract position. The initial contract-to-hire engagement will be a 3-month period with the possibility of transitioning to a full time position. Preference will also be given to candidates based in the Greater Atlanta area. Collaborate with Global and Regional Medical Affairs and various cross functional teams to develop publication plans of assigned GMA Oncology products.Leads the planning, execution and delivery of publication projects to ensure high quality and timely delivery of scientific publications. Excellent written/oral communication skills, particularly strong formal presentation skills; strong interpersonal skills; possession of strong scientific analytical skills; excellent planning/organizational skills; experience in managing budgets; understanding of good publication practices and guidance; proficient in Datavision. Supervisor provides recommendations as to most appropriate means to achieve department objectives, as needed. BioMarin is the world leader in delivering therapeutics that provide meaningful advances to patients who live with serious and life-threatening rare genetic diseases. The Publication Planning Manager is responsible for the timely dissemination of scientific and clinical data to healthcare providers, enabling them to provide the best possible care to their patients. 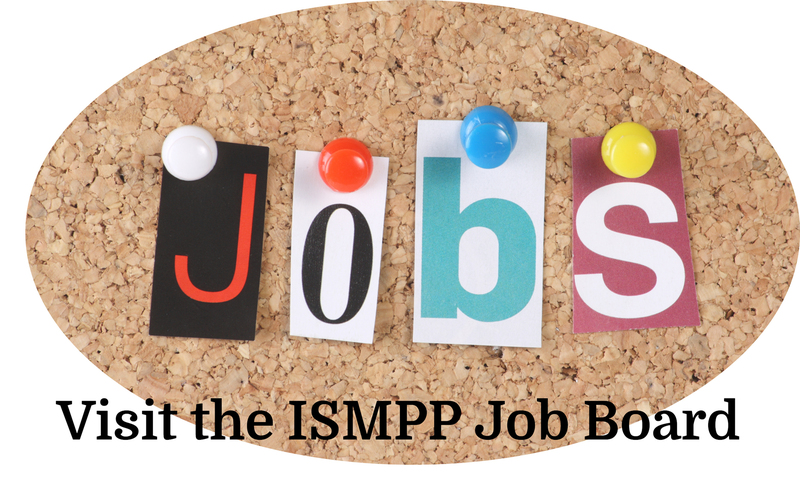 Organizationally, this position is part of the Medical Communications department supporting Global Medical Affairs. Key functions include strategic publication planning, scientific message development and literature analyses, as well as overseeing the development of manuscripts, abstracts, posters, and presentations. Effective communication and collaboration, both cross-functionally within the organization and with external experts, are critical components of this role. Our teams work on developing first-in-class and best-in-class therapeutics that provide meaningful advances to patients who live with rare diseases. Come join our team and make a meaningful impact on patients’ lives. Advanced degree (MA/MS, PharmD, PhD) preferred. Experience in writing, reviewing, and publishing scientific materials and the ability to appraise scientific literature and raw data critically for potential development of new publications. Cook Research Incorporated is currently accepting applications for a Medical Reviewer to become a part of our growing Scientific Communications team. Medical Reviewers act as in-house consultants for Cook Research as well as for other Cook Group companies. Medical Reviewers research and communicate clinical data relevant to Cook products and provide medical review of documents written by team members who do not have clinical experience. Fulfill the International Committee of Medical Journal Editors (ICMJE) requirements for authorship for scientific communications projects, when appropriate. Ability to commit to a team-based environment. Cook Research Incorporated is currently accepting applications for a Scientific Communications Medical Writer to become a part of our growing Scientific Communications team. Medical Writers will act as an in-house consultant for Cook Research as well as for other Cook Group companies. Company: Ipsen Biopharma / Bioscience, Inc.
Ipsen is a leading biopharmaceutical company dedicated to improving patient lives through innovative medicines in oncology , neuroscience and rare diseases. We take pride in our culture, which is rooted in collaboration, to deliver results for our core customer the patient. This level of involvement by cross-functional teams promotes a strong sense of unity and pulls together all colleagues locally and across our key geographies, which span 115 countries across North America, Europe and Asia. Drive all aspects of scientific publications on assigned therapeutic area products, including strategic & tactical planning and implementation of key scientific data to be presented at planned relevant congresses. Serve as the central contact for internal/external stakeholders for scientific publications for the assigned products. Lead the development of strategic and tactical publication plans for assigned therapeutic area (TA) marketed and pipeline products. Lead the implementation of publication plans to ensure efficient and timely execution of high-quality publication deliverables. Bachelors degree in Health Sciences or related fields is required; Advanced degrees in Health Sciences or related fields are highly preferred (MD, PhD, PharmD, MS). Ipsen Biopharma / Bioscience, Inc. is an equal opportunity employer. We recruit, employ, train, compensate, and promote without regard to race, religion, creed, national origin, age, gender, sexual orientation, sexual identity, marital status, military or veteran status, disability, genetic information, or any other category protected by applicable federal, state or local law.